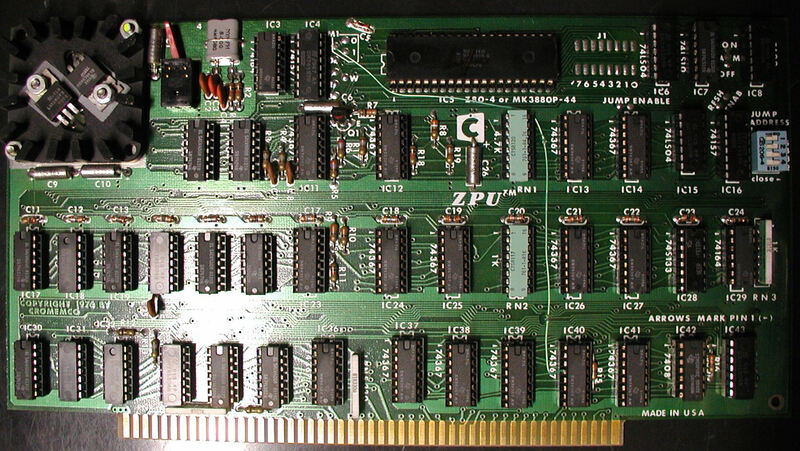 1987 IBM PS/2 Model 8530. 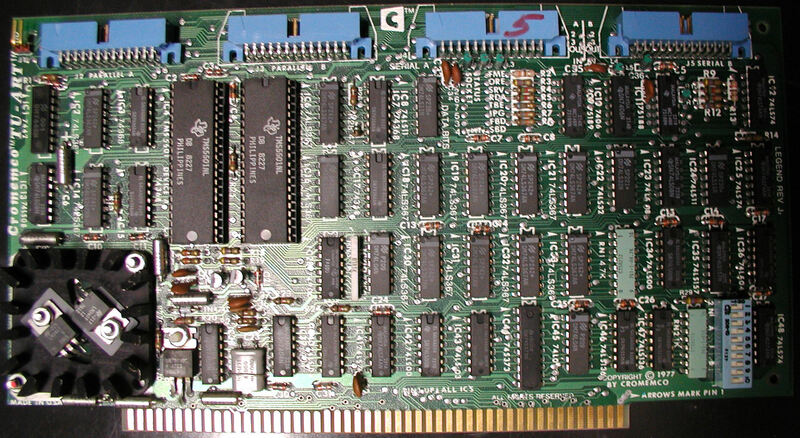 This was an 80C86 computer with IBM PS/2 Microchannel technology. These systems were very popular for home use. Click Image for additional photos. 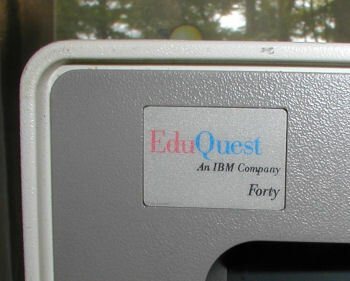 1993 IBM Eduquest Forty was a later PS/2 system made to run special Eduquest software on the Windows 3.1 OS. 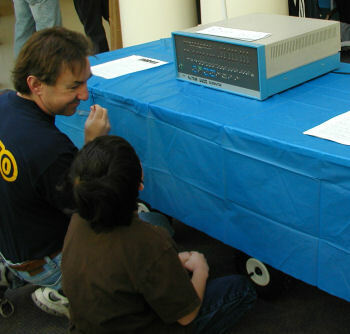 These systems were primarily marketed to K-12 schools for use by students. The display was large - 1,024 x 768 - making this a pretty hefty all-in-one system. The Eduquest computers were actually re-branded model PS/2 systems and I assume could share parts for repairs. Click Image for additional photos. 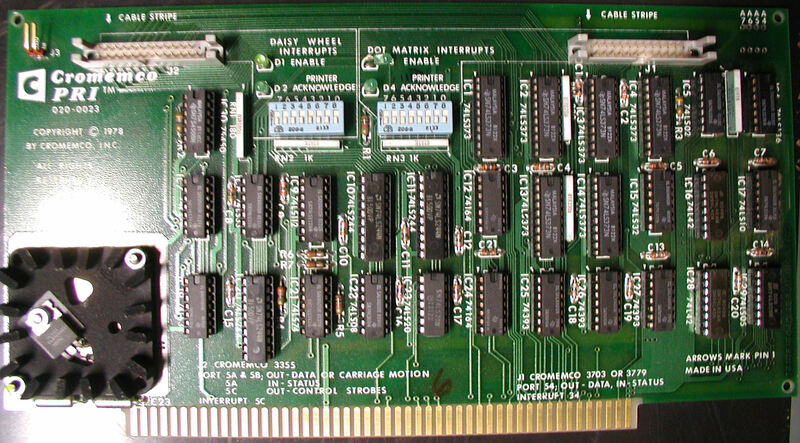 1987 Macintosh II. 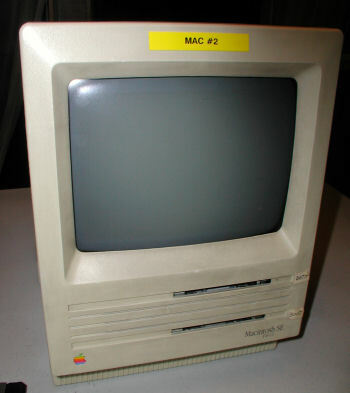 This was the first of a new line of Macintosh computers, and this was the first Mac to not have a built-in display. 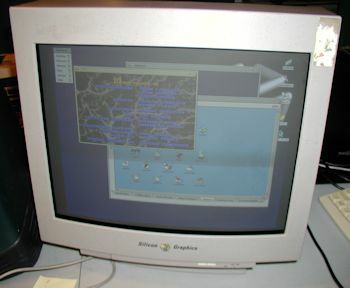 As you can see from the photo, the new Mac design was similar to the IBM AT and Amiga computers. Click Image for additional photos. 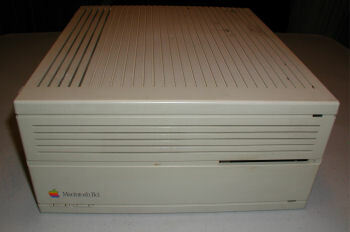 1989 Macintosh SE FDHD. 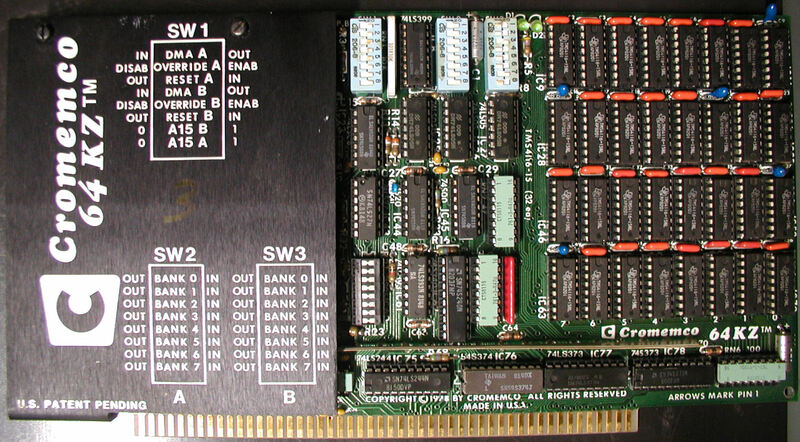 FDHD indicated that this SE has 1.4MB disk drives. 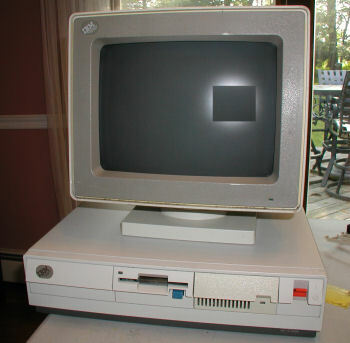 The original all-in-one Mac design was still popular in the late 80's. Click Image for additional photos. An unidentified supplemental control panel from an IBM 360, dated 1969. Click Image for larger view. 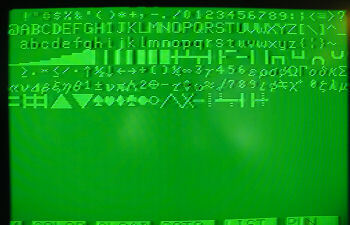 Two Commodore PET 2001's linked in chat mode. Click image for larger view. 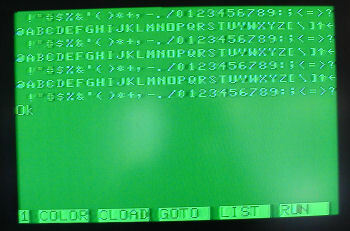 When the program runs this is the first set of characters that appear on the screen, but you have to be quick, they only stay visible for a second.